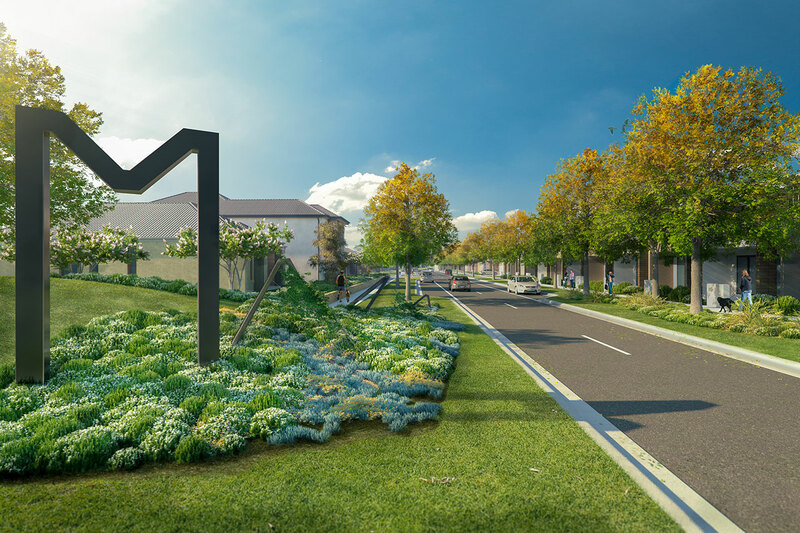 Working alongside Tract’s Landscape team, Tract Media were asked to produce a set of marketing images and animation for the Meridian residential development in Melbourne’s growing South-East suburbs. 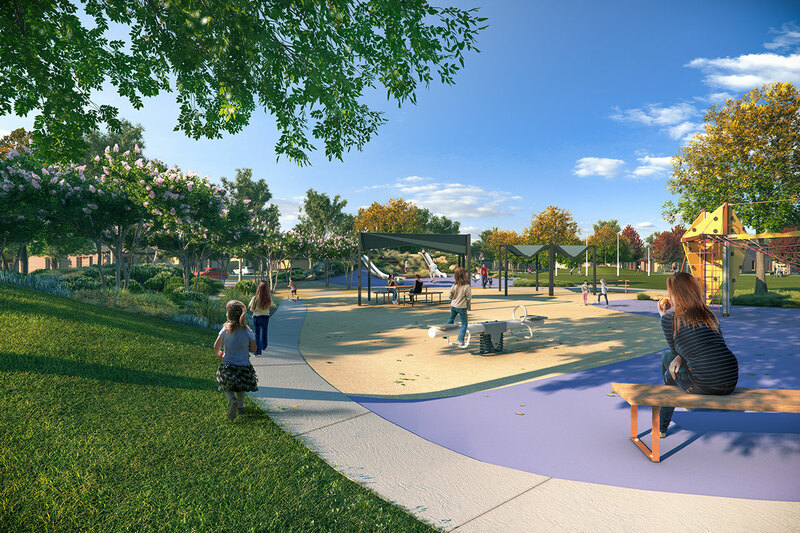 The sculptural entry statement leads through to an adventurous playground with stepping stones crossing through dense planting to a large mounded slide, and open grassed space with fitness stations strategically placed on the perimeter. 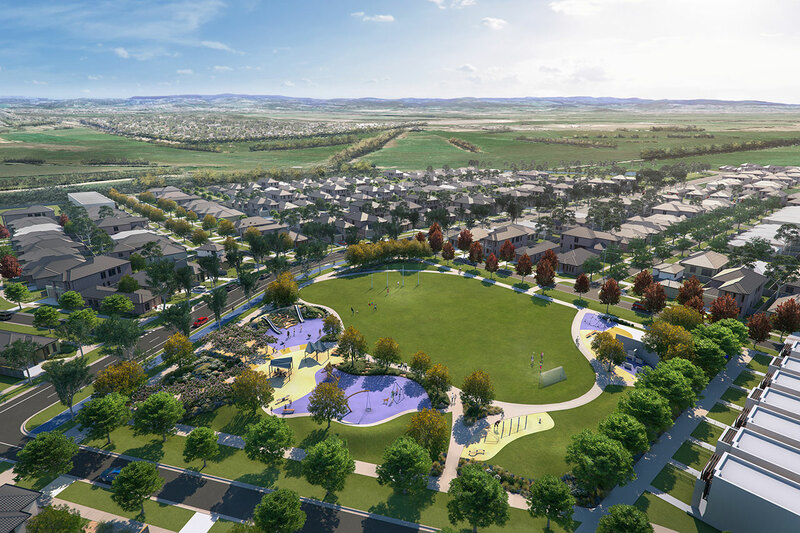 Overall the images paint a welcoming, fun picture of the development and were well received.